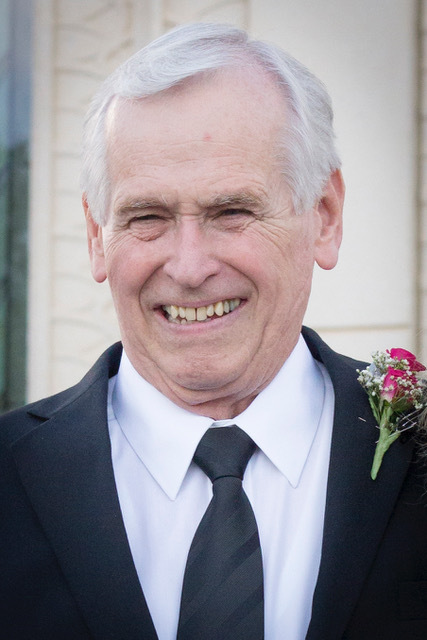 John Edward Osborn, 71 passed-on peacefully, the way he would want, listening to music and laughing in the company of a good friend on January 14th 2019 in Mesa, Arizona. Born to Jesse Edward and Annie Marie Osborn on July 27th 1947 in Mesa, John grew to love the gospel of Jesus Christ, this country, it’s constitution, and his friends and family dearly. He truly loved teaching, serving, and laughing with others. Never shy of sharing his enthusiasm, with a smile could light up a room, John touched the hearts of many. John is survived by his wife, Marilyn, 7 children and 14 grandchildren. The viewing will be held from 9:30-10:45 AM at the Church of Jesus Christ of Latter-day Saints chapel at 1718 N. Date, Mesa, AZ 85201. Funeral service start at 11. The burial dedication ceremony will then be held at the City of Mesa Cemetery at 1pm.